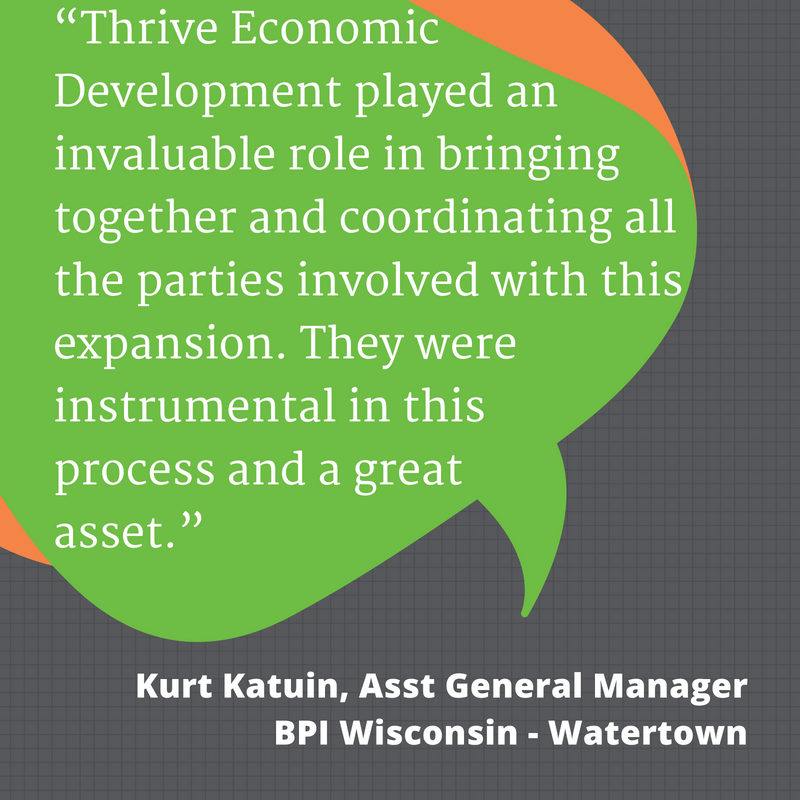 Since our inception in the Fall of 2016, Thrive Economic Development has worked on more than 85 business opportunities in Jefferson and Dodge counties. Recent successes in our two-county region represent millions of dollars in new investment in our communities. 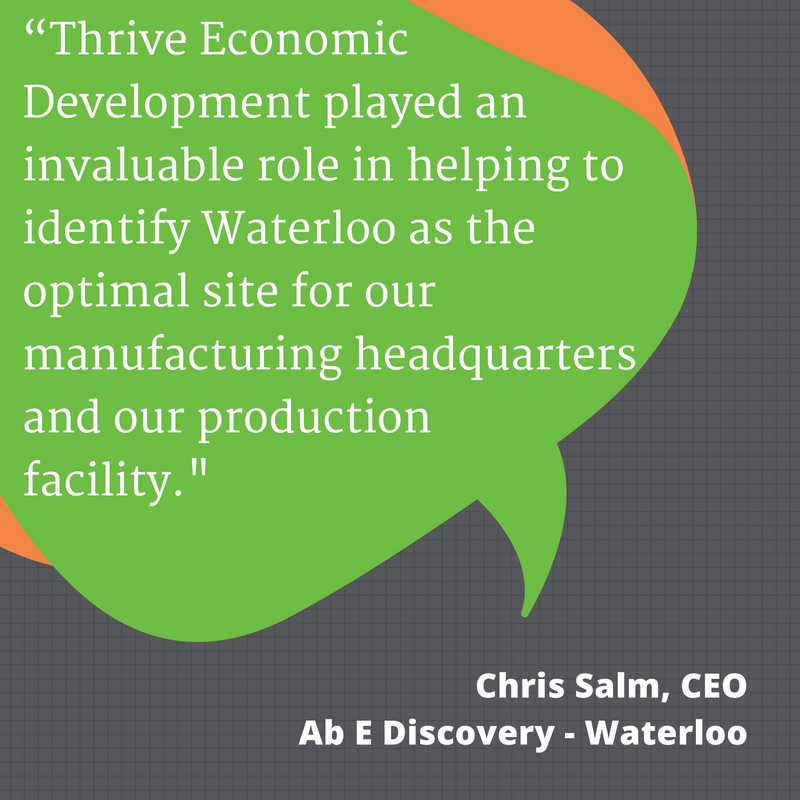 What Services Can Thrive Economic Development Provide Your Business? 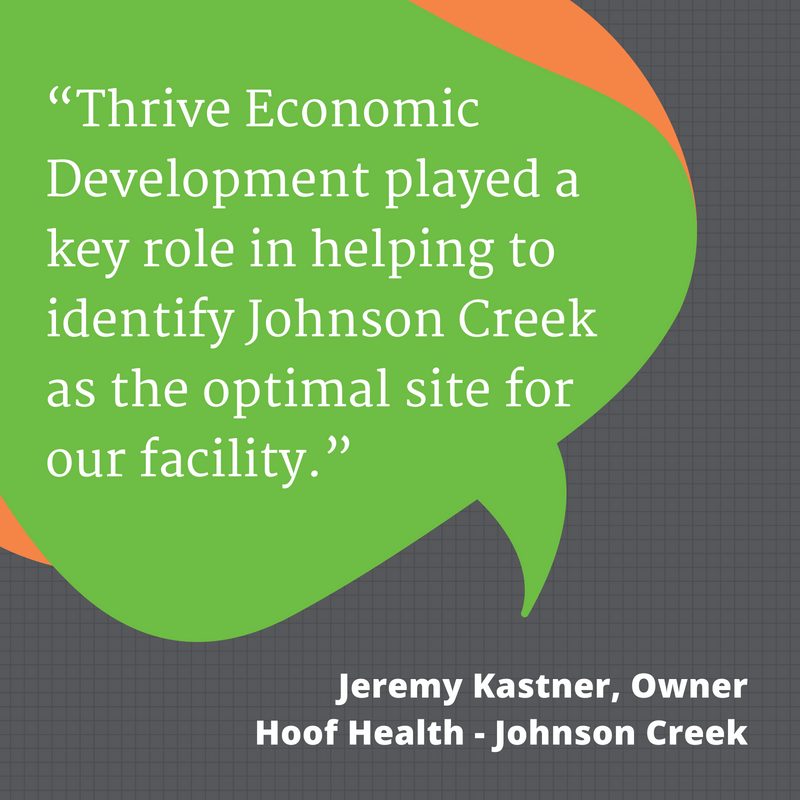 Thrive Economic Development works closely with community leaders, business leaders, site selectors and developers to ensure they have the information they need to make informed decisions about investing in Jefferson or Dodge counties. Contact us before you make your next investment!